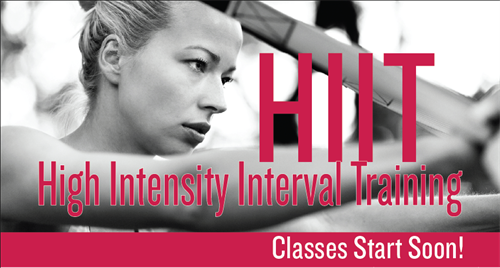 This power packed, fat burning HIIT class will get your heart rate up by focusing on cardio, strength, and core training. The end result is a fun, yet challenging workout that gets results. Participants should bring a towel or exercise mat and water bottle.Class is designed for all fitness levels and takes place outdoors so dress accordingly. To sign up CLICK HERE! $7 one session *drop ins welcome!